A recent survey by Crowd Research Partners shows that more than half of security operations centers (SOC) polled said detecting cyber threats is the most challenging aspect of their daily tasks. The survey led to a report that found that threat management is a challenge to many SOCs and that they’re gaining momentum on their hunt for threats. The fear is that cyber threats will actually outpace the abilities of those in charge of tracking them. However, the survey also found both threat frequency and severity have more than doubled in the past year. It’s for this reason that many companies are ramping up their threat hunting capabilities in an effort to detect the advanced threats that are causing so many issues. In the traditional method, tracking down cyber threats involves a person who analyzes systems in order to identify suspicious activity, along with use of some automated detection technology. However, it’s important to note here that the automated systems can miss incidents. 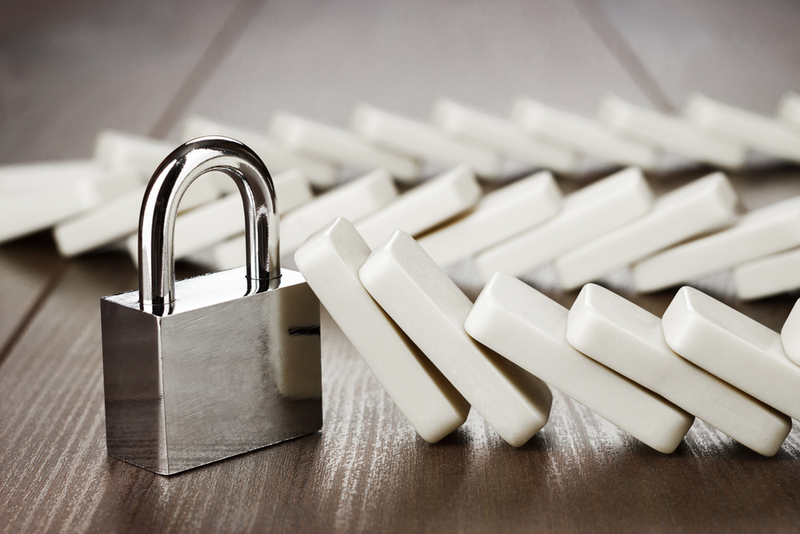 If you’ve noticed a big spike in the number of cyber threats against your organization, you’re experiencing the same situation that many others see as well. According to the report, only eight percent of those surveyed in the study say they saw fewer threats in the last 12 months. What challenges are you facing in regard to cyber security? Is it detection of advanced threats and a lack of personnel able to handle them? Perhaps you’re experiencing slow response times or getting side tracked with false alarms? Maybe your infrastructure is antiquated and you don’t have the right tools for reporting? These are all common challenges that many SOCs face. With the right mixture of tools and analysts who know what they’re doing, you can get in front of the threats. Automated technology can give you great insights into what’s going on, but most SOCs are also invested in bringing in more human capital to the mix, most of whom are focused heavily on threat detection. Messaging security software, threat management, tools for deeper investigations and improved firewalls are all on the want list for many SOCs. They’re also investing in anti-phishing tools and systems that prevent intrusion, as well as improved antivirus software. At Computer Security Solutions, we’re committed to assisting you with your cybersecurity strategy. With better solutions, policies and processes, we’re providing our clients with better security. Contact us today and let’s talk about our methods that will assist you with your security.